How do we come to know that a site is SSL certified? The above figure illustrates basic classification of SSL certificates on the basis of the number of domains required to encrypt (Secure). SSL/TLS certificate covers one or more domain name as per requirement. Looking for PCI compliance approval? If you are running an organization that accepts, processes or stores credit card information, then it must abide by the security standards set by the Payment card industry Data security standard (PCI DSS). 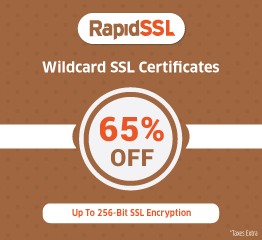 Hence SSL/TLS certification is one of the mandatory requirements if your organization in any way or form deals with the card information. Google is a strong advocate for internet safety. Therefore SSL certified websites are preferred in their search rankings. This must have only a slight effect on the search rankings, but it’s an easy advantage to take hold of if your competitors don’t have it. 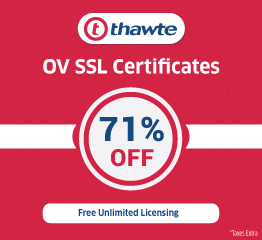 Due to the differing ways a browser treats the different certificate sources, it is important to choose an exact method and appropriate certificate provider for SSL certification requirements. 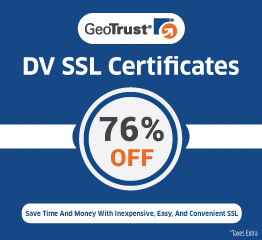 The certificate provider plays an important role during the purchase of an SSL certificate.